If a tax payer is unable to file the tax returns on time, he can request IRS to give tax extensions. The most appropriate extension time is six months. The IRS gives an extension from April 15 to October 15. The tax payer must understand that there is a time limit for requesting the tax extension. The tax payer must analyze his personal situation inorder to determine if he needs an extension time or not. Some people mistake tax extension to be extra time to pay, in reality IRS is just giving you extra time to file your returns. It is better that you take help from professionals at My Tax Help MD, they will examine your financial situation and determine if you really need tax extensions or not. If yes, our professionals can fill the tax extension on your behalf. 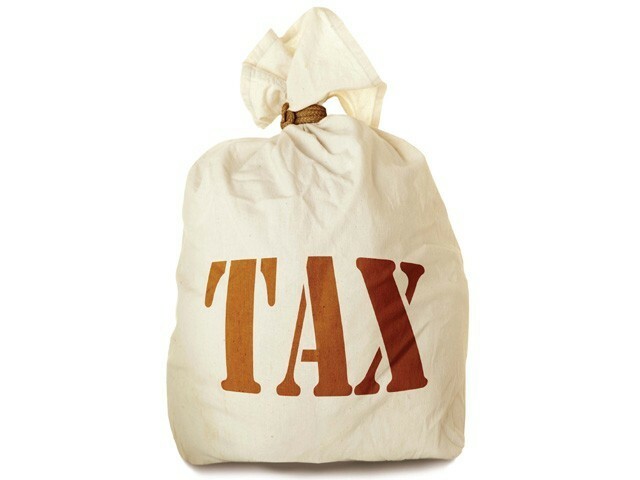 What’s the best option to file normally or request for tax extension? The purpose of extensions is to allow taxpayers to gather all their information so they can timely file a complete and accurate return without being assessed a late filing penalty. Some people use the extension to postpone the filing and would just rather not file their return until the extended due date in October. Tax payer needs to estimate the tax they owe as best as they can, to avoid waiting until October and then getting hit with late filing penalties going back to April.